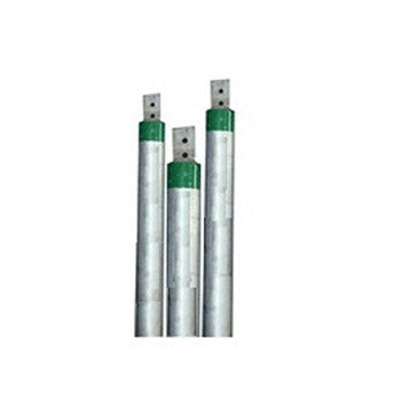 We are the suppliers of Chemical Earthing Electrode that have been made under the supervisions of experts who have huge involvement in this field. Our items are very much kept up and have tremendous useful properties. They are tried before their dispersal and are extraordinary as far as quality. We hold fast to all the fundamental properties set by the business sector with a specific end goal to offer items that add to the modern stage.